If you’ve ever loved an HTC phone — and most readers of The Verge have at least one HTC favorite — then you’re already a fan of one of these two designers. 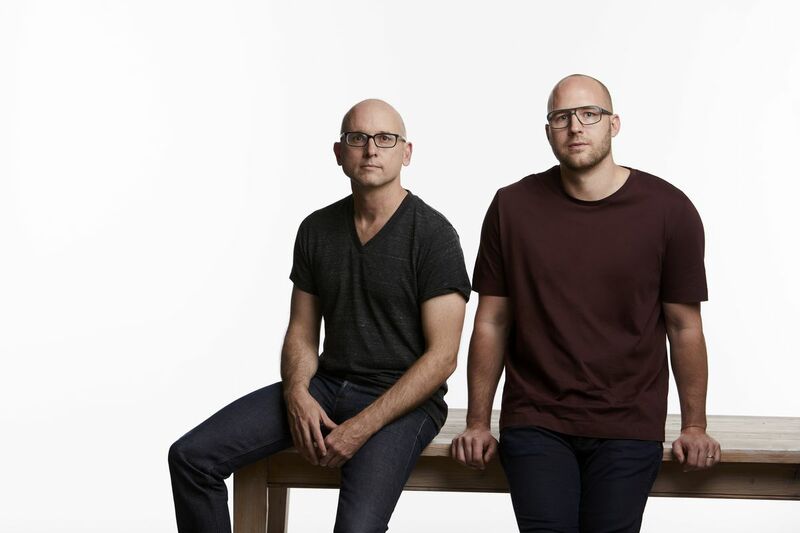 Scott Croyle, once the chief designer of HTC, and Daniel Hundt, his successor in that role, have just announced they’re starting a new design consultancy, departing their previous roles. The new company is called Attic, and its freshly launched webpage exhibits some of the prior work done by its founders. Speaking with The Verge ahead of the announcement, Croyle said that Attic already has a number of clients signed up and will be looking to do a more expansive range of designs, not just the consumer electronics that form much of his and Hundt’s recent background. That more diverse selection includes furniture, Internet of Things devices, and connected wearables (but, alas, no keyboard pants). Until this year, Croyle had been the lead hardware designer and developer at Nextbit, the small Android phone vendor that was acquired by Razer. Croyle presided over arguably the most prolific and successful period of HTC design, having led the team from 2008 until his departure in 2014. Hundt had been with HTC since 2008 as well, having been part of the same One & Co design studio as Croyle, which was taken over by HTC. The immediate fallout of this news is a major loss for Razer and a rather inconsequential one for HTC. The Taiwanese company recently sold off most of its smartphone design and engineering team to Google, and it seems likely to gently unwind its entire phone business. Razer, on the other hand, is just getting started on a path to releasing its own phone, and someone with Croyle’s expertise would have been a great leader to steer it through the mobile industry.